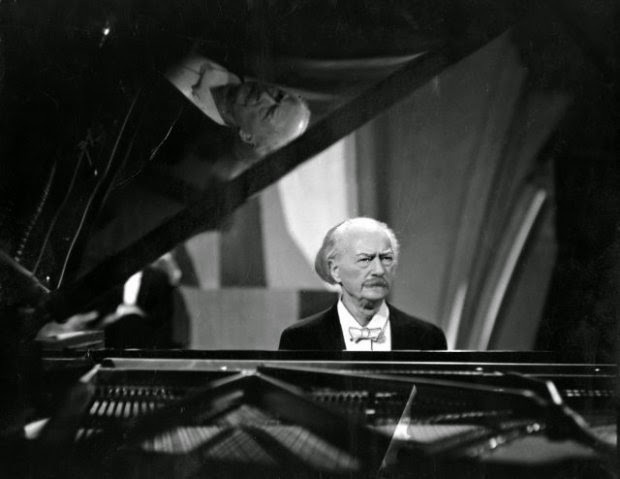 Lots of Paderewski piano recordings at YouTube. One of my favorites is the well known Chopin Waltz in A flat Op. 34 No 1. 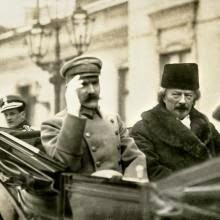 This one recorded in 1911: https://www.youtube.com/watch?v=19PZnKhVKDw For obvious reasons, he played and recorded a lot of Chopin!